I’ve been an avid shopper of the online site Boston Proper for more years than I can even recall. It’s one of my “go to sites” where I can find affordable and fabulous fashion that is well made and designer inspired. If you need some verification besides my own to this statement testimonial, might I share a little tidbit about my dear friend Penelope ( a major shopper and devotee of all thing HIGH fashion-think Chanel, Prada, Gucci-her closet is a Who’s Who of the best brands in luxury fashion). Any who, years ago I wrote a post about Boston Proper (BP) and being the good friend that she is- Penelope read the post and then proceeded to check out BP for herself. Fast forward a few weeks after Penelope read the post and I get a phone call: It went something like this: “Terri, I don’t know if I should thank you or scold you because I have been shopping BP like crazy. I love everything they carry. Seriously…… this is getting out of control!” She was so happy with the quality and the price points that to this day Penelope continues to shop BP on a verrry regular basis. Quite a testimonial from a friend known to exclusively shop Designer (and I don’t mean discount). To get your Summer wardrobe off to a fresh start I thought it might be nice to share my favorite item on the site and encourage you to clickity click over to BP and see for yourself that Summer just got a whole lot more fashionable and affordable. Enjoy! P.S. Penelope and I are still the dearest of friends. 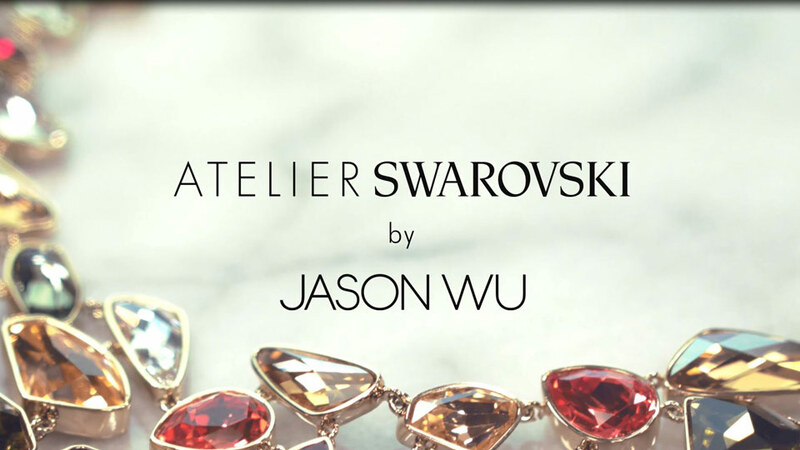 Swarovski is celebrating their 10 year Anniversary and to add some serious design mojo to the occasion they have selected Jason Wu to create an exclusive Atelier Swarovski line. 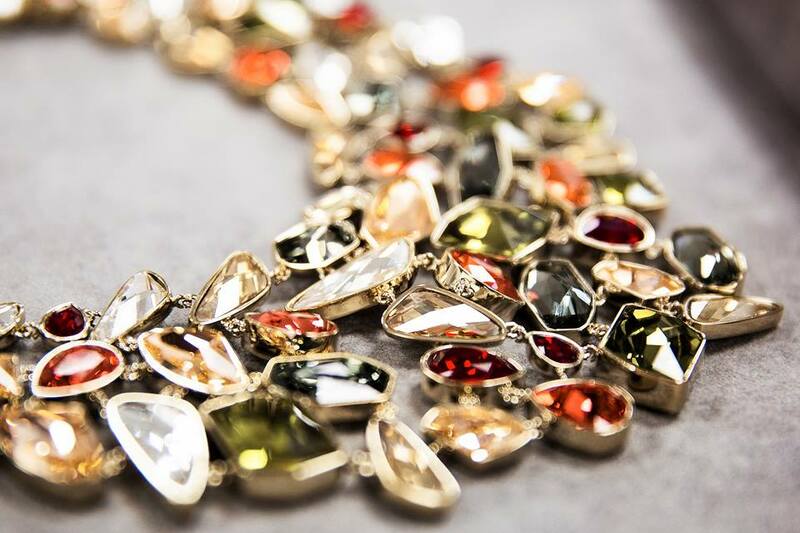 The collection entitled “Mosaic” consists of 7 items (2 necklaces,2 pairs of earrings, 1 ring, 1 bangle and 1 small sized clutch). The number of items presented seems to be fitting for the occasion since 7 IS a lucky number. All the items are beauuutiful (trust me on this one-the site web page does NOT do it justice) and all items are priced a “tad” higher than their usual line (Tad translation-prices are MUCH higher than the usual Swarovski offerings). Price points start at $249.99 for the ring and top out at (wait for it) $2, 990.00 for the necklace featured above. 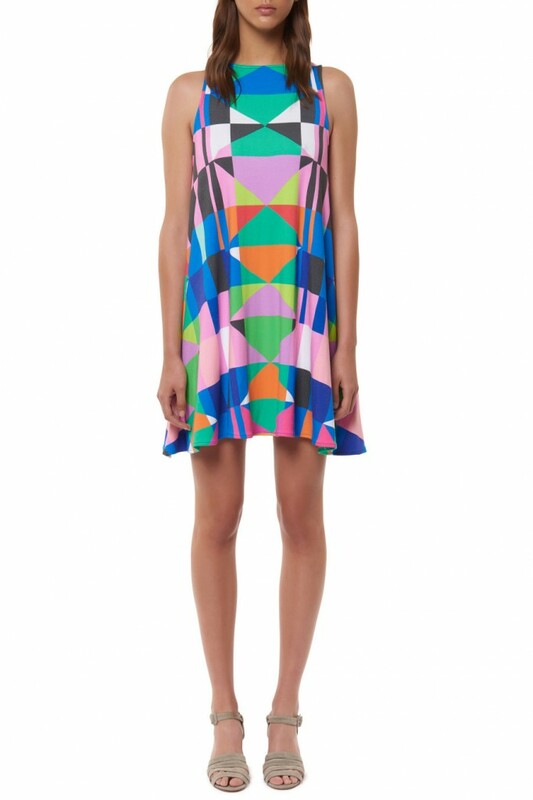 Bear in mind this collection is designed by THE Jason Wu! 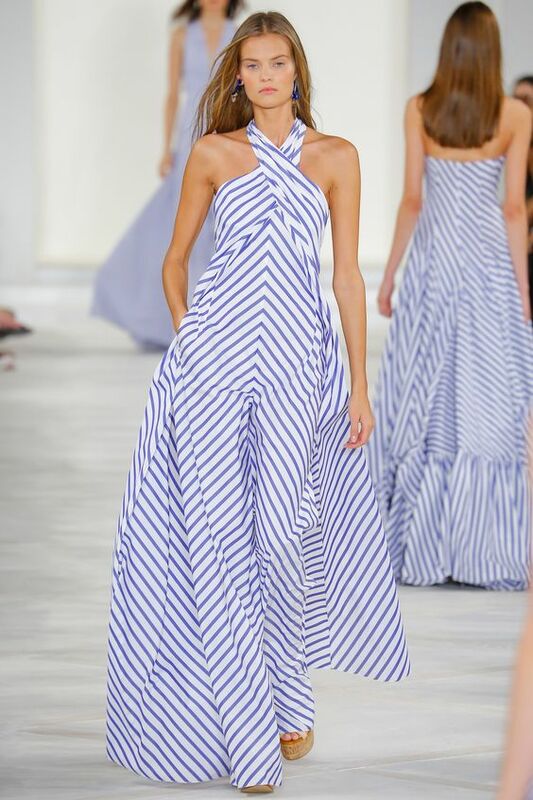 (who burst onto the fashion spotlight when he designed the Inauguration Gowns (yes that is plural) for Michelle Obama and continues to dazzle the fashion world with his creations today. *To view the Mosaic Atelier Collection in it’s entirety click on the image above. Once upon a time lace was only reserved for wedding wear aka bridal gowns. But that was long ago and today is a whole different story. 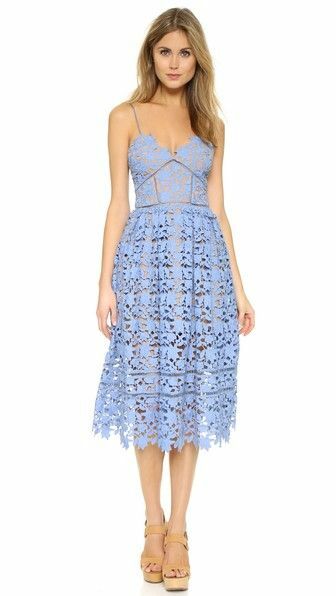 Lovely lace and ruffles in particular have made a major comeback this summer and the look can be frilly, feminine and modern. The thrill of the frill can be purchased at all price points and if you have a stash of cash might I suggest perusing the collection from Zimmerman.com or if you don’t want to break the bank I have a few suggestions…just scroll down and click the pic to be sent to the source. Enjoy! 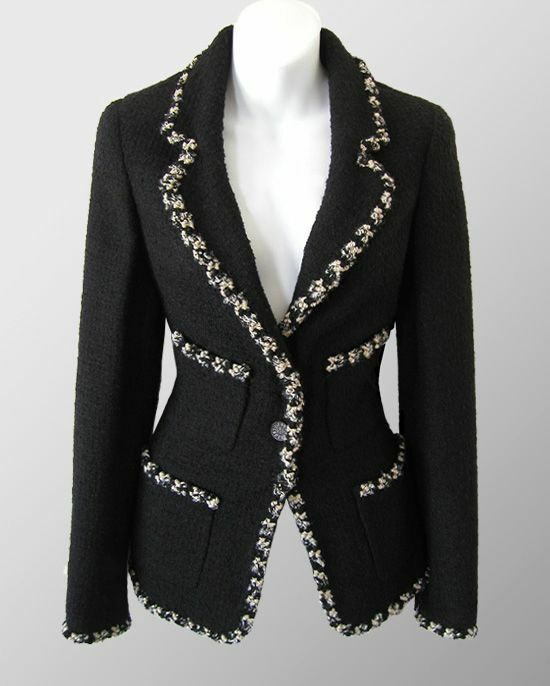 I’ve yet to meet a woman that doesn’t covet a beautiful Chanel jacket (or Chanel anything for that matter). 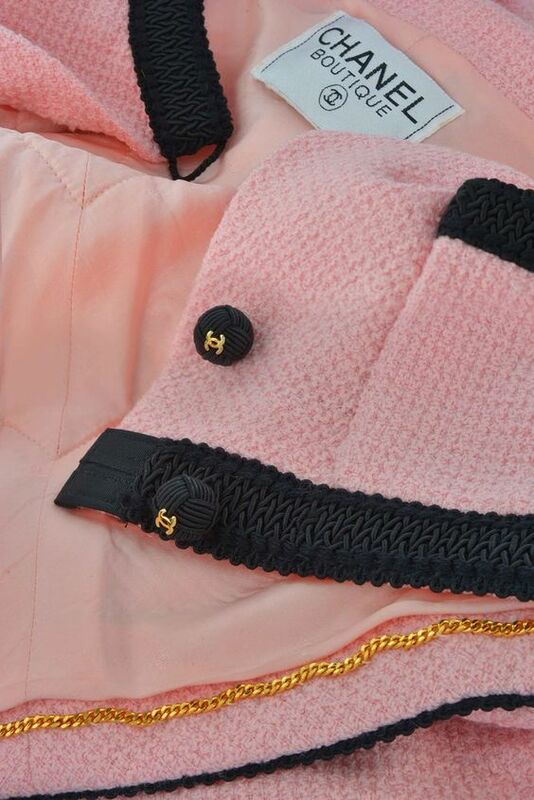 We’d all love to have one or two or ten Chanel jackets in our closet if given an unlimited budget BUT ……let’s be real! So what’s a Glamour Girl to do in her quest to quell this craving that does not seem to be subsiding any time in the remote future? I have OPTIONS. Options are good. Here are a few suggestions that should aid in helping you hang your own Chanel or very relative facsimile in your closet in the very near future. Option #1. Lucky you-if you have an unlimited budget or subscribe to the notion of Investment Dressing (i.e. saving your cash and only purchasing one to two items per season) than by all means you can stroll into your nearest Chanel Boutique and purchase your jacket right off that rack. 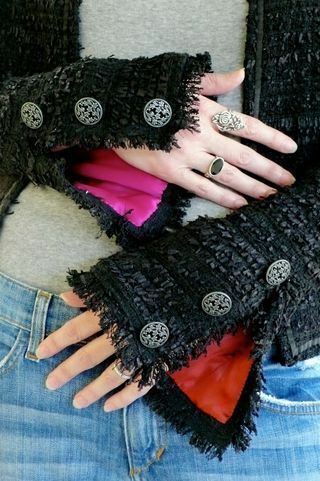 Yes-you my darling have your very own, never been worn Chanel Jacket. (Side note: Very upscale stores are called Boutiques so you feel more EXCLUSIVE..(that and the mere fact that you’re shopping a boutique numbs your brain ever so slightly so pricing isn’t as jarring). Option #2 If you can’t afford a brand new (never been worn) Chanel why not consider all the resale options out there. The jacket below is available at buymywardrobe.com (just click on image). You can also source jackets on numerous online site or scour resale shops. Tradesy.com/Poshmark.com Firstdibs.com,eBay. Image courtesy of buymywardrobe.com Click on Image to purchase this item. Option #3. Affordable ready to wear options of our beloved Chanel jacket are available everywhere…This one from Boston Proper is $159.00 and NO that is not a typo. Option #4. If you can sew at an intermediate level YOU are so in luck-because you can make your own for a fraction of the price. Patterns are available on nearly every pattern site: (Vogue/McCalls/Burda/Simplicity ) and you have endless options as to how you want your jacket to look when it comes to length, fit and fabrication. Side Note: To keep the Chanel vibe going really think twice if you choose any fabrication other than Boucle. Monday’s can be a bit tasking to get through so I thought you might just need a moment of Chanel to lift your mood. In a word Bee…utiful! 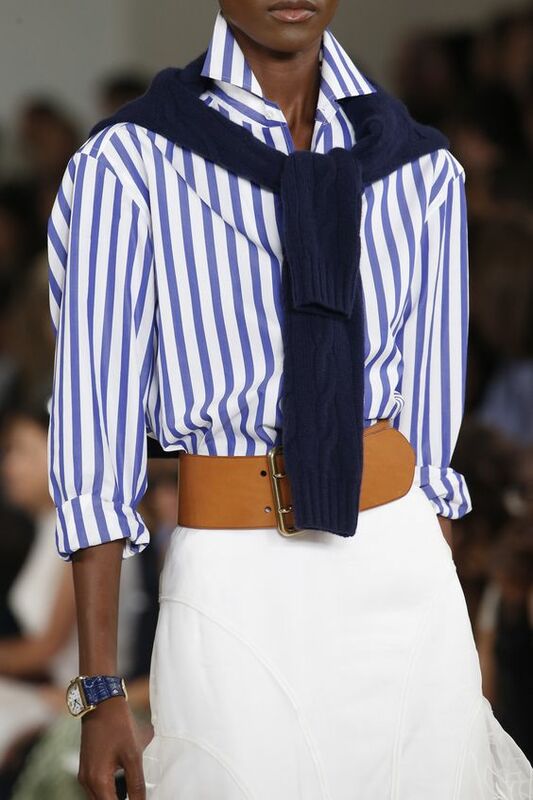 Today’s “Stripe Story” courtesy of the ever fabulous Ralph Lauren (Spring 2016 collection). We all have one. That one friend that ALWAYS looks fabulous, Never a hair out of place, or a chipped nail for that matter BUT we love her anyway because she is a true blue friend. In all the years I have known Penny every and I do mean every outfit is perfection so it was no surprise when Pen mentioned she loved this new designer she had just discovered and by discover I mean purchased a dress from Self Portrait. 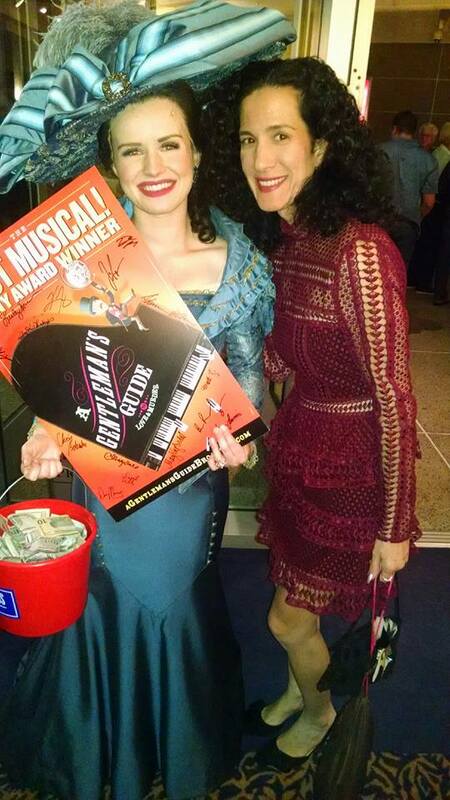 What can I say the girl is eternally flawless but I love her anyway because…I’m a giver. 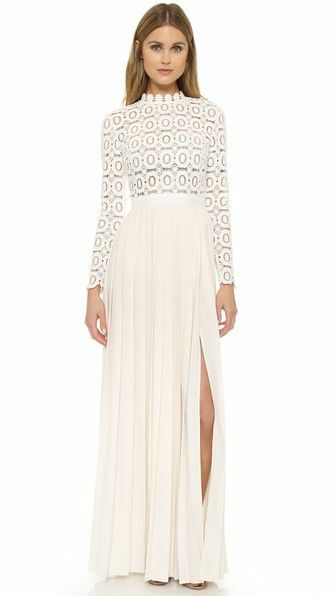 Check out this label at https://www.shopbop.com/ and thank Penny for the fashion tip. Penny in a burgundy Self Portrait dress. Picture perfect! 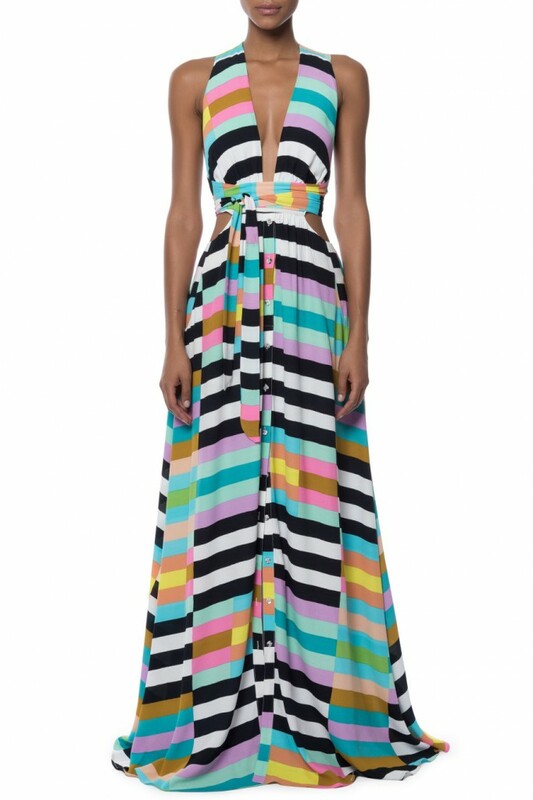 I fell in love with designer Mara Hoffman last year. I don’t know if it’s her fabulous sense of color, her sleek silhouettes or simply that her clothes really flatter a woman’s curves. 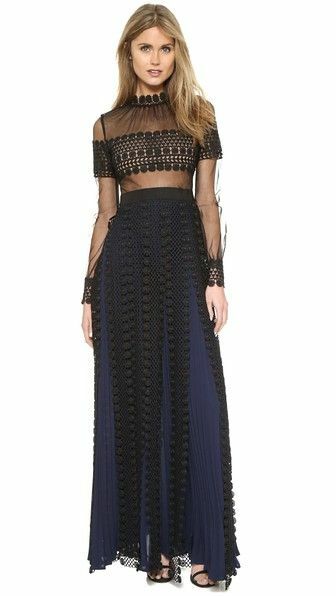 Here are three of my favorite dresses from her most recent collection that I am absolutely craving. 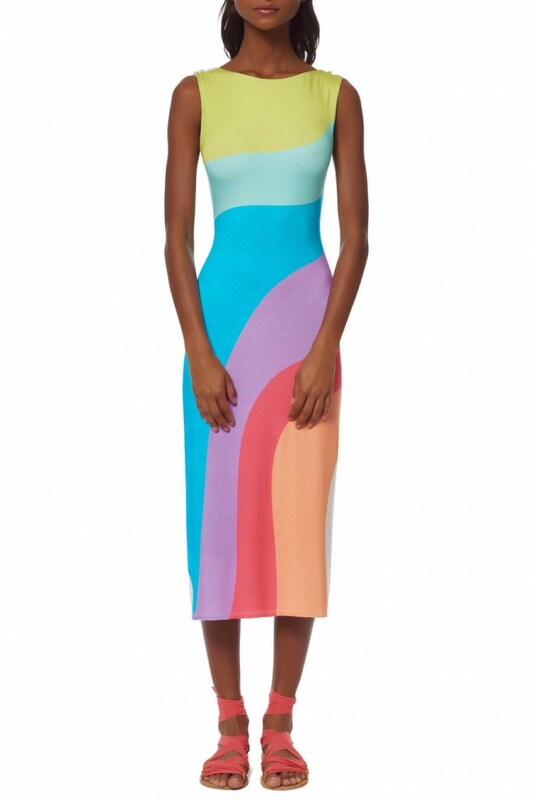 Soooo colorful and perfect for Summer.